Supervision and controlled execution of processes and parameters are core requirements in Digital Production. But even in rather homogeneous systems, deviation from defined workflows and even process change occur daily. To be able to react flexibly to changing market conditions and to respond to increasing individualization of products and their adjacent processes, even more and ad-hoc variants have to be created and supported by production planning and control systems. We solve this problem by introducing a semantic process model, which can be executed and extended using a decentralized, message-based system. 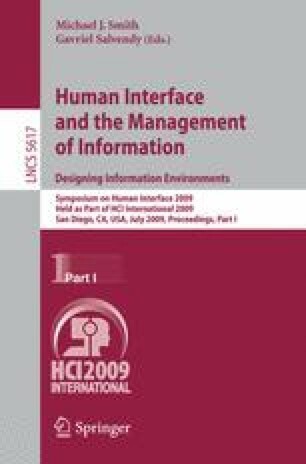 In situations where unforeseen deviations and needs for interactive intervention occur or ad-hoc input from users is needed, a generic, model-based user interface is used to create correct interactions in such a context. Our contribution makes processes much more flexible and opens up a new way of creating correct interactions in unforeseen process contexts.